"Tomb excavations around Angkor and Phnom Kulen areas show a persistent presence of ceramic objects imported from China." Way before smartphones or various trinkets, items manufactured in China reached the Cambodian territory. Initially studied by Bernard Philippe Groslier, Chinese ceramic artifacts dating back to the earliest times have been retrieved around around Angkor architectural sites. 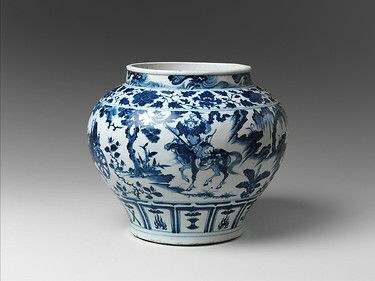 This brief essay claims that Chinese ceramics and porcelain-ware, either "diplomatic presents" or mass-produced artifacts, were still reaching the Khmer kingdom during the Yuan period, late in the 14th century. Born in Ireland, active in Celtic studies, Aedeen Cremin moved to Australia in the 1970s where she lectured in architecture at University of Canberra.